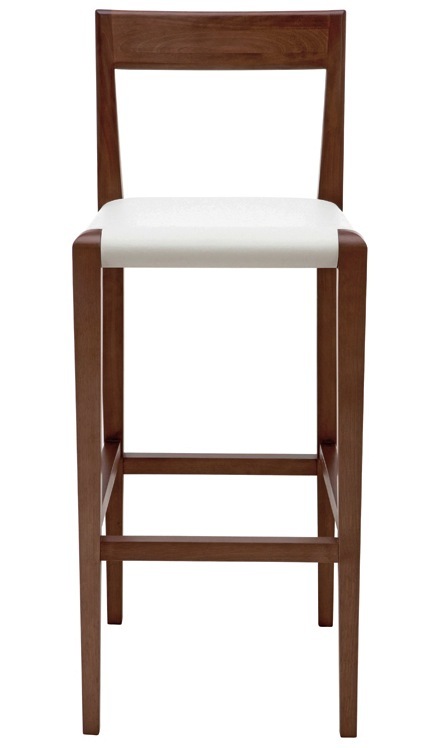 Ameri Counter Stool has a beautiful style, which is best illustrated by its simple design. 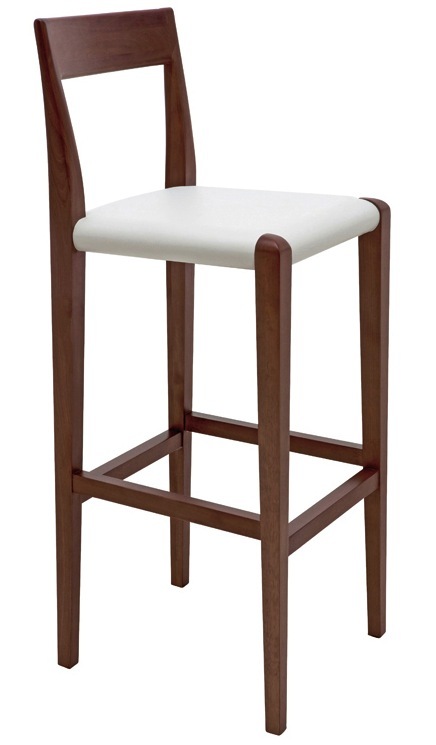 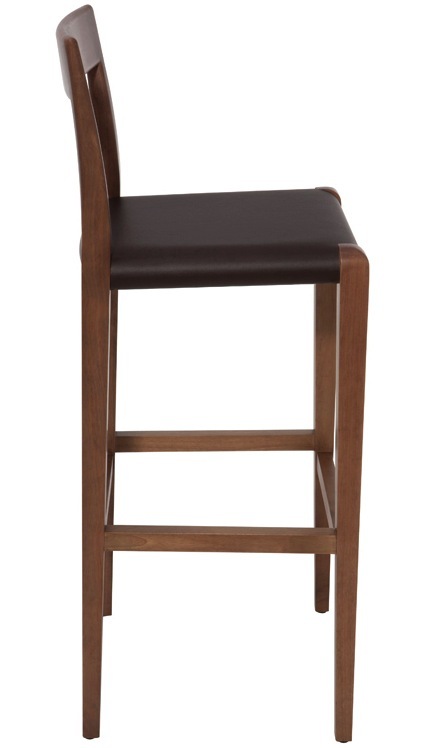 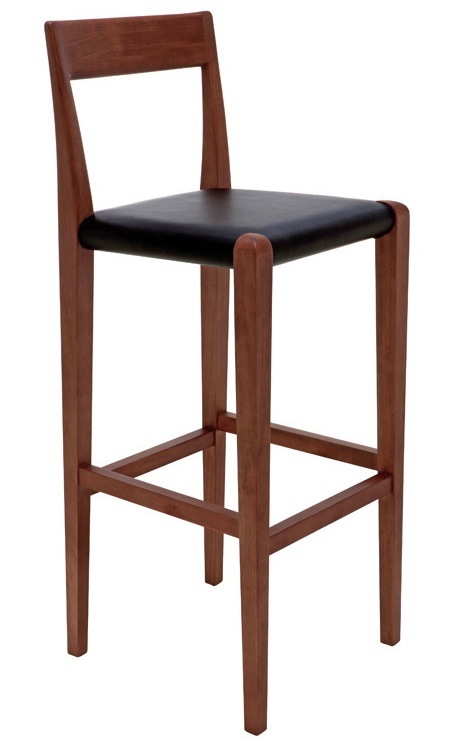 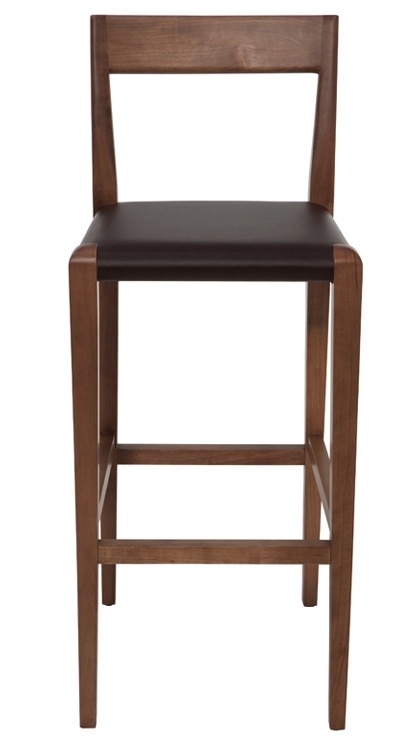 This barstool is composed of birch legs with walnut stain and leather upholstery. 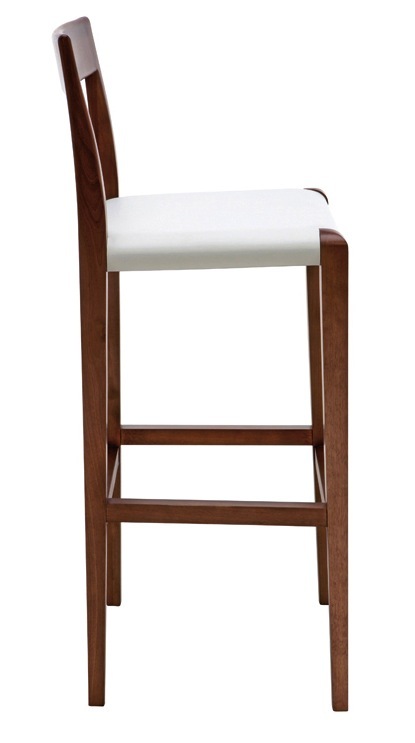 Ameri Counter Stool by Nuevo fits perfectly into any room in your home, with its efficient construction and alluring style.